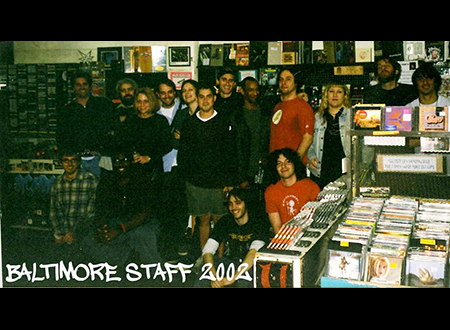 It began back in 1993 in Baltimore, Maryland and since then we've been the recipients of over 50 Best-Of record store awards. 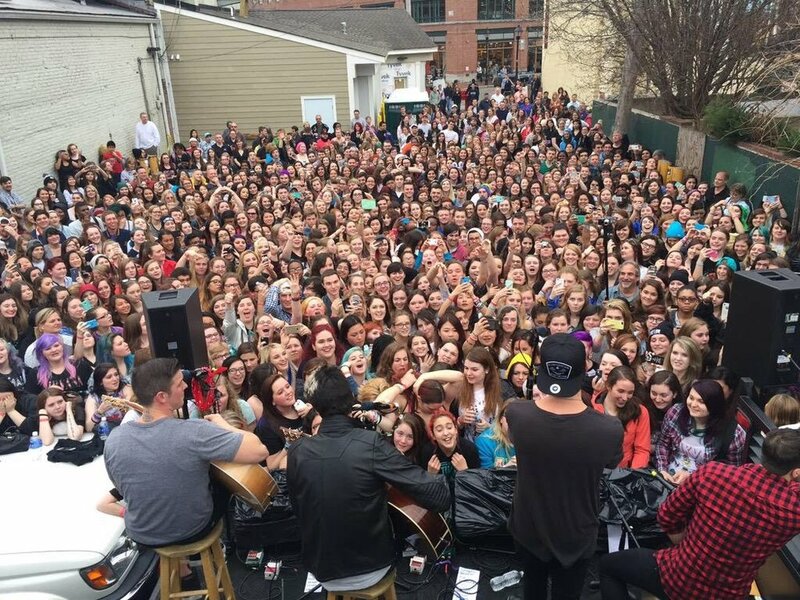 In 2014 we were voted the 2nd best record store in the United States by Rolling Stone Magazine. 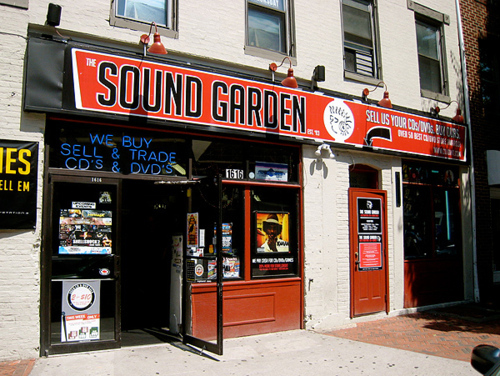 The Sound Garden, located in historic Fells Point in Baltimore, Maryland, opened in 1993 in a tiny space across the street from our current locations. 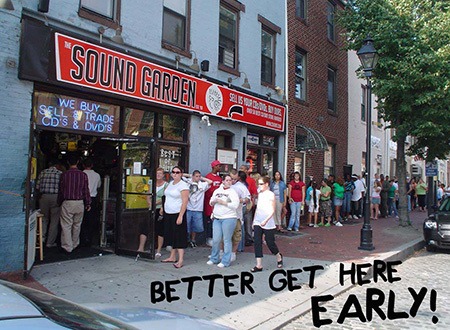 Our little independent music store quickly established itself as the award-winning Baltimore's Best Independent Record Store. 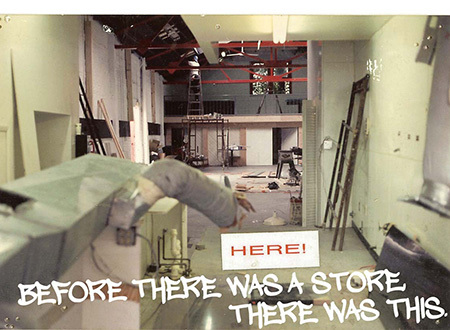 In 1995, The Sound Garden moved into its present location - a 2750+ square foot warehouse - where we proudly carry an immense and eclectic selection of music and movies in all genres. 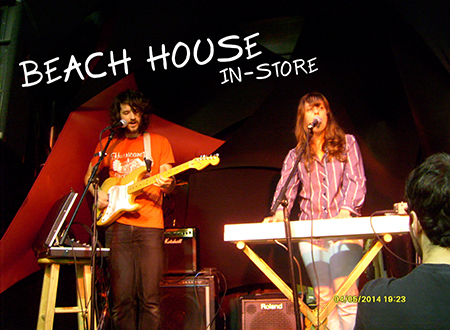 Why are we different from other independent record stores and independent music stores? 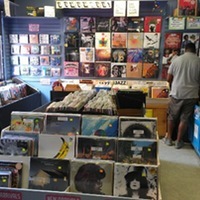 Quite simply - because of the amazing selection of used and new Vinyl, CDs, DVDs, LPs, video games and Blu-Rays we can offer to our always satisfied customers. We stock over 100,000 new and used CDs and DVDs. 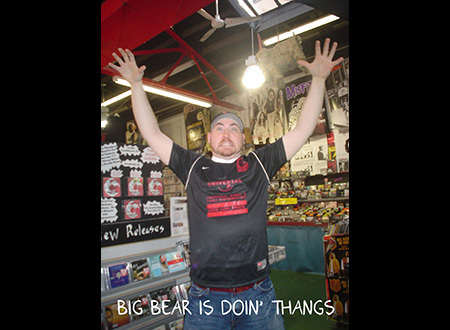 In addition to stocking hot new releases, we carry a variety of imports, obscure and rare titles, and releases from smaller independent labels...at ridiculously low prices! 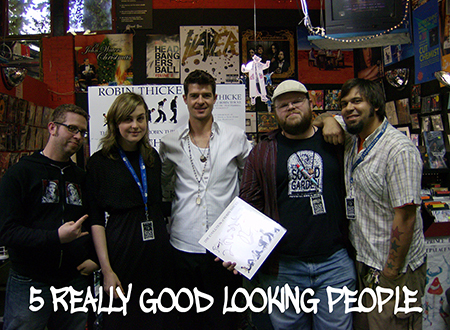 We also sell posters, t-shirts, stickers and other random wonderful finds. If you're looking for something that we don't carry, we'll be glad to order it for you. Special orders can be placed at no additional cost to you and usually arrive within a week. 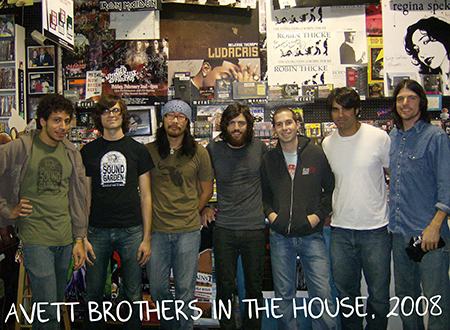 We also invite you to listen to nearly any title in the store before you buy it; just ask one of our music experts who will gladly assist - with no pressure to buy! 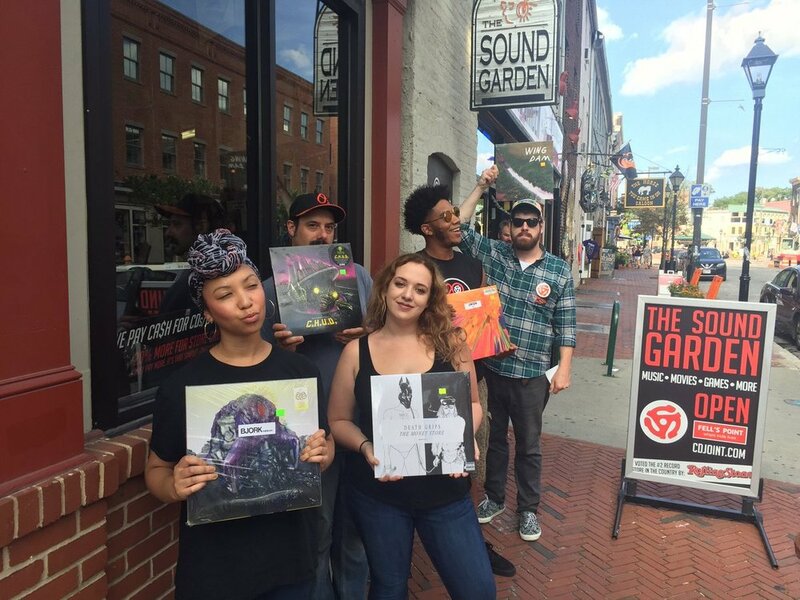 Visit the Baltimore location (or our Syracuse location) and find out why we've won numerous accolades, including "Best CD Store" from Baltimore Magazine and from the City Paper.